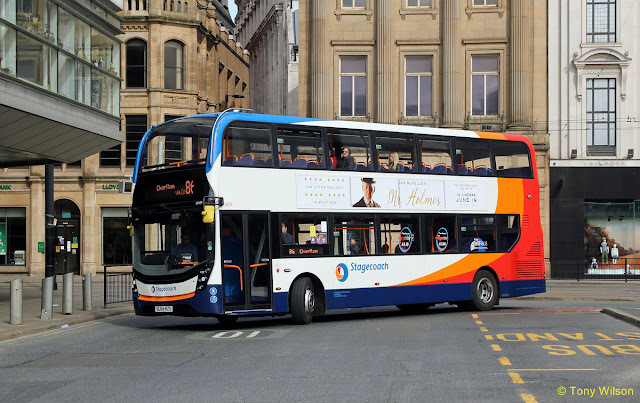 Stagecoach has announced plans to bring in contactless payment technology on all of its UK regional bus services by the end of 2018. The £12m initiative will allow passengers to pay for travel with a contactless credit or debit card, as well as Apple Pay and Android Pay. Perth-based Stagecoach said it would be the first major use of contactless technology on buses outside London. The first buses in Scotland will begin accepting contactless payments in 2017. 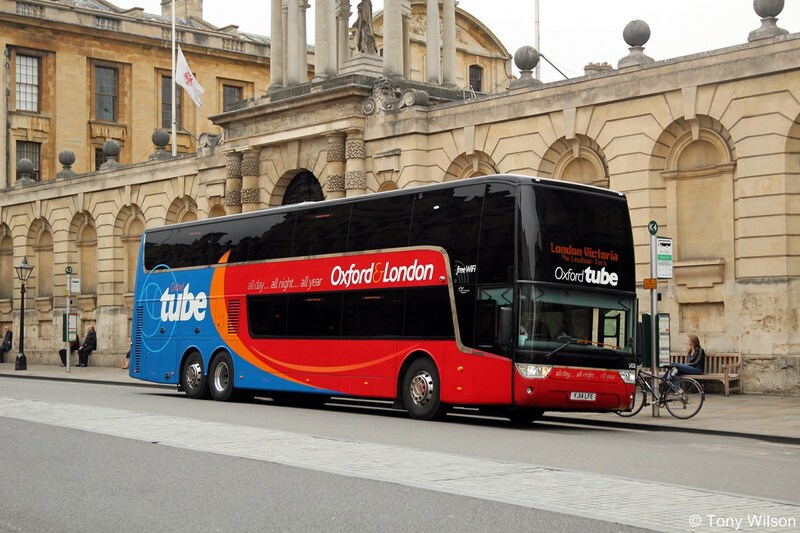 The initial phase of the project was marked at an event in Oxford attended by UK Transport Minister Andrew Jones. By the end of 2018, the technology will be live on all of the operator's 7,200 buses in England, Scotland and Wales. Stagecoach has already ordered 4,000 special ticket machines, covering more than 50% of its bus fleet, with the remaining 3,200 machines scheduled for 2017-18. The transport group said passengers would not face additional charges for using the contactless technology. Robert Montgomery, managing director of Stagecoach UK Bus, said: "Bus travel is experiencing a complete transformation. Major investment by Stagecoach in new digital technology is making it easier than ever to catch the bus. "From contactless technology and new apps to greener vehicles with the latest environmental performance, buses are the simpler, smarter and greener mobility solution. "But to maximise the benefit of this investment, we also need bold and urgent action by transport authorities to tackle the scourge of road congestion that is holding back bus reliability." Transport Minister Andrew Jones said: "The roll-out of contactless payment technology on Stagecoach bus services outside London will help hundreds of thousands of passengers. "People will be able to buy tickets online and on smartphones, making bus travel more convenient, cutting queues and speeding up journeys." 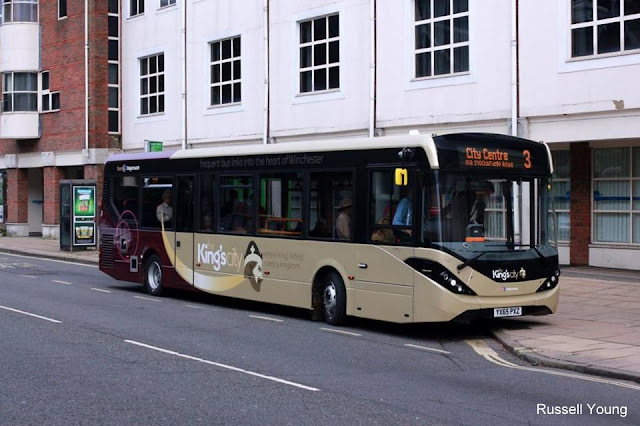 Stagecoach is also working with other major bus operators - First Bus, Go-Ahead, Arriva and National Express - to have contactless technology installed on all buses outside London. The project would cover more than 1,200 bus operators in England, Scotland and Wales, and make contactless travel available for 5.2 billion bus passenger journeys a year across Britain.